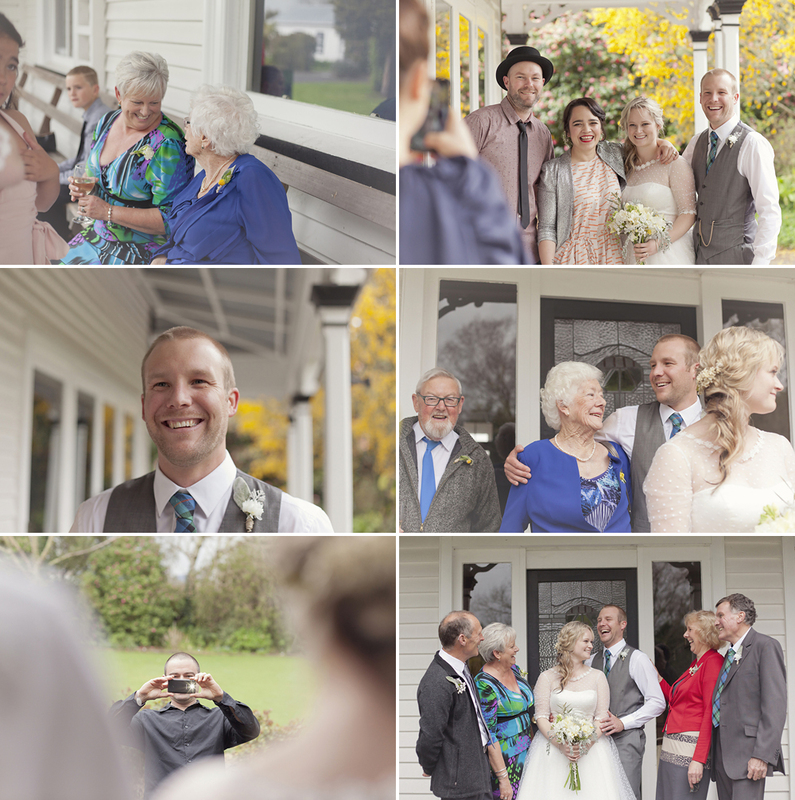 Spectacular Wairarapa wedding at Wharekauhau... the album. This really was one spectacular wedding! Spec-tac-ular. 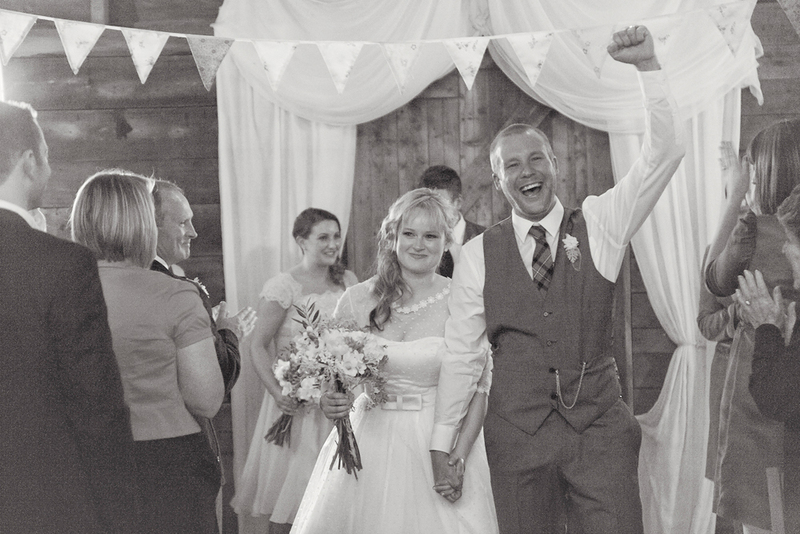 From the gorgeous and totally original styling to the surprise fireworks display, then the love, laughter, and tears during the ceremony and reception, right through to the dance moves at the end of the night. James and Anna's wedding album is going to be equally spectacular, (currently in production) so sharing the layout today as it's a great way to present the whole fabulous wedding, from beginning to end. To the lovely and talented Emily Roper who covered the boys getting ready and the ceremony with me. To the awesome Charlotte Wood, stylist, organiser, and planner extraordinaire. To Rebecca Connor, simple yet stunning make-up. The incredible team at Brimstone pyrotechnics. The Wedding Crashers, a sure way to get everyone on the dance-floor! 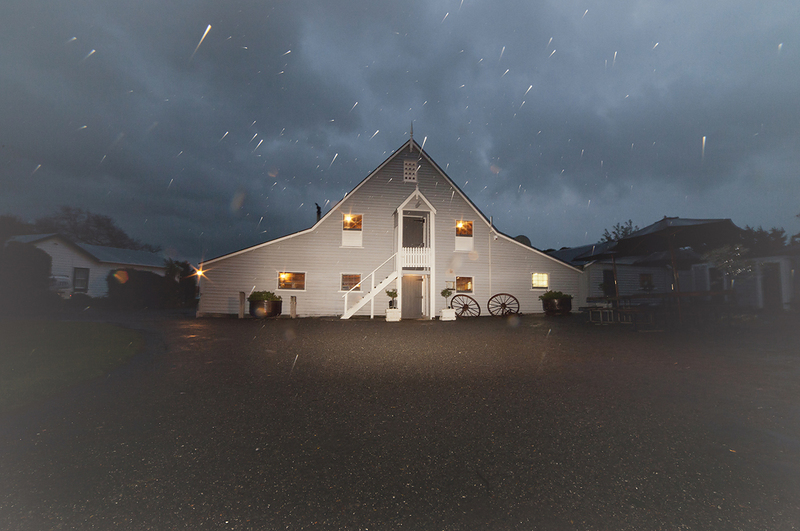 And of course the stunning venue Wharekauhau. Spectacular, even with out the fireworks. 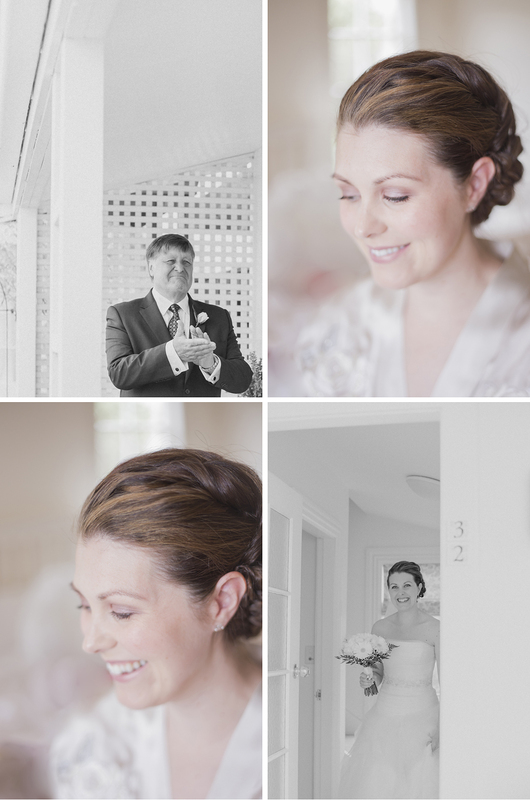 For more goodness from Anna and James' wedding, you can click here. Or for their sun-flared, evening engagement session in Wellington, click here. This was a fabulous idea, a whole area dedicated to keeping the kids entertained complete with a couple of people to keep an eye on it all. They had craft activities, games, face painting, and summer sports. Sweet. This is Alison and David, a wonderful Mum and awesome Dad. They had an awesomely wonderful wedding. 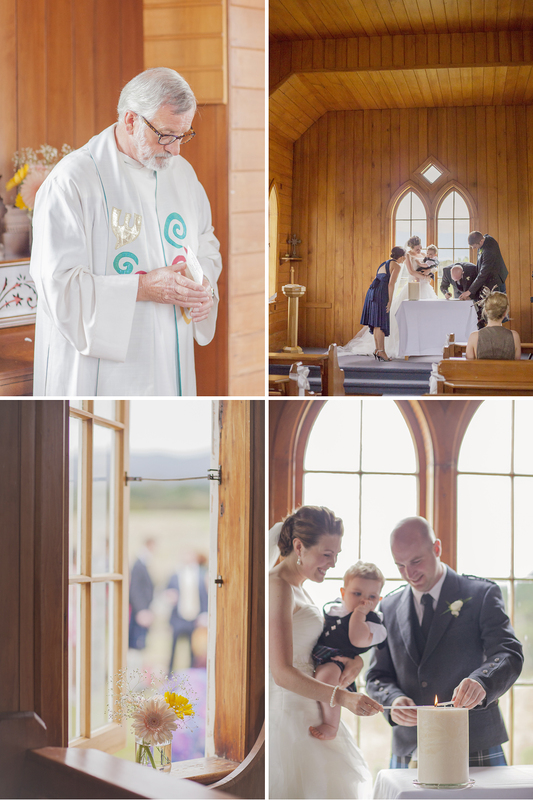 The final installment from Tess and Jeff's wonderful wedding. The Spring weather didn't really pan out as hoped, but that wasn't an issue. Not for a minute. It truly was a day full of fun, laughter and love! 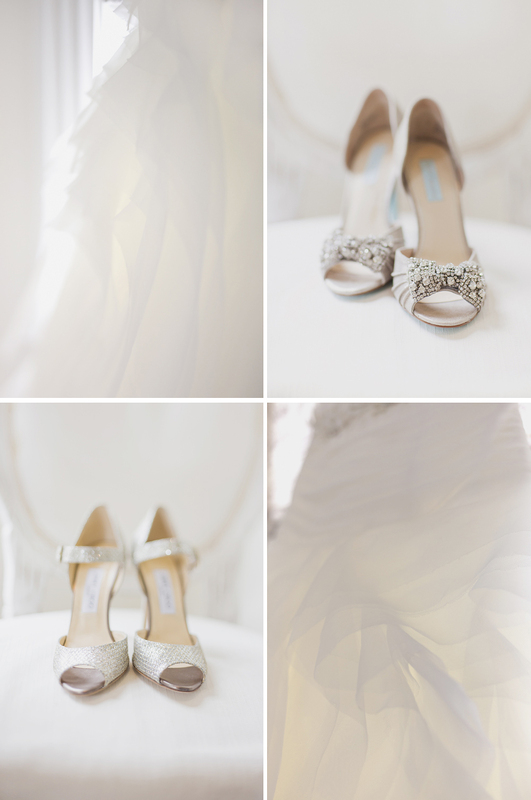 For more, click here to see Tess and Jeff's wedding preparations. Here for the bridal party. And here for their engagement session. I had the great pleasure last weekend to visit Wharekauhau for some scouting around. The views and landscape around this stunning wedding location are amazing, but there are some gorgeous little spots all around the (immaculate) grounds too. 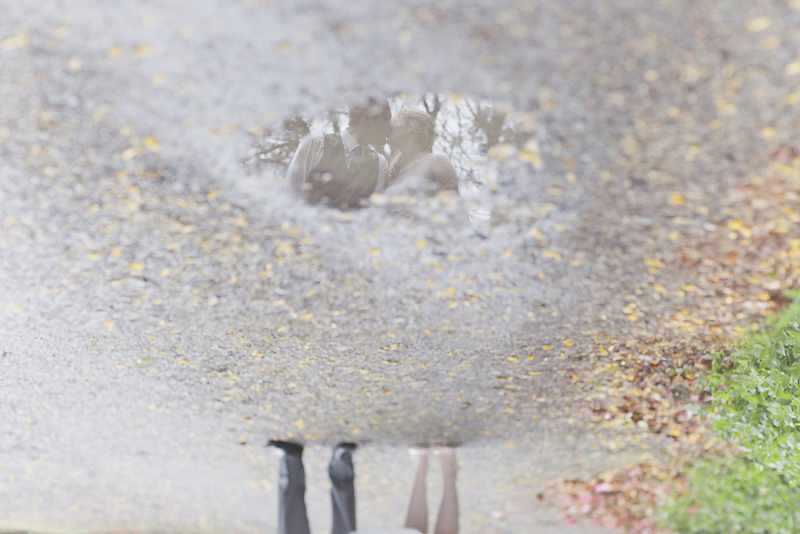 Pretty excited about photographing a wedding out there next year.